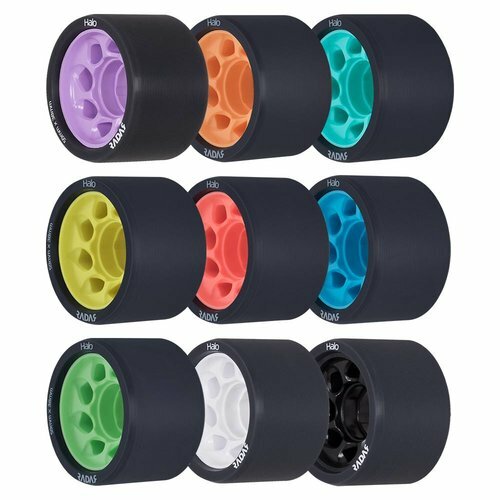 The Tuff Toe is a coating you can put on any spot of your skates where you experience you might damage it. 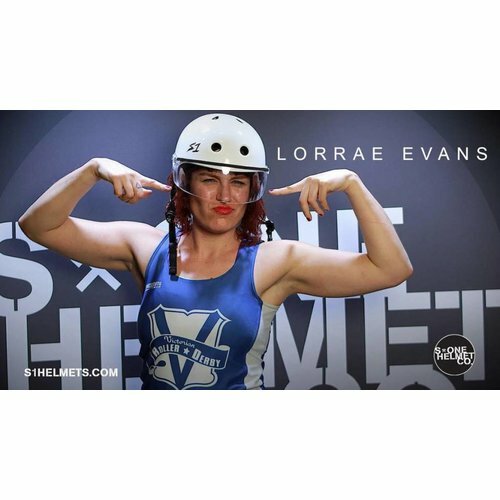 Protect yourself from anything that can damage your skates. Why would I get Tuff Toe? 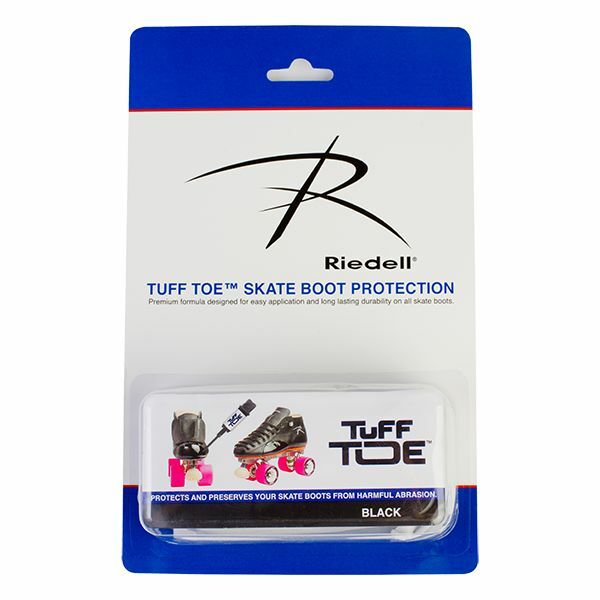 With Tuff Toe, you can personalize the protection you want on your skates. It looks more elegant than a toe cap and it can cover the spots a toe cap can't. It is a polyurethane adhesive that goes on as a thick liquid and dries in minutes to a high-density shell, providing durable protection to any surface it covers. Apply a coating to your skate boots, and allow it to fully cure for 24 hours so you get a tough, durable protection against scuffs, tears, and abrasions. Once it is cured, it is water and chemical resistant. 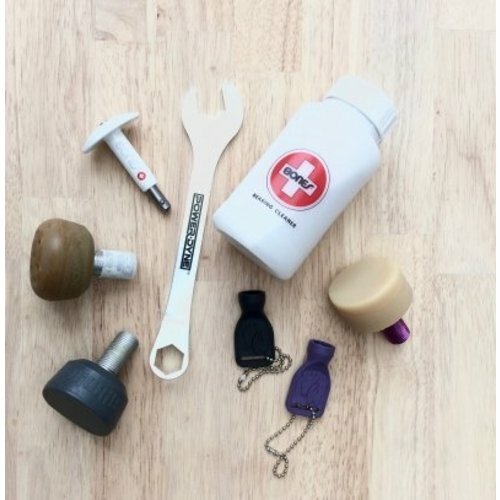 It is the toughest solution to any abrasions by any floor, including asphalt. 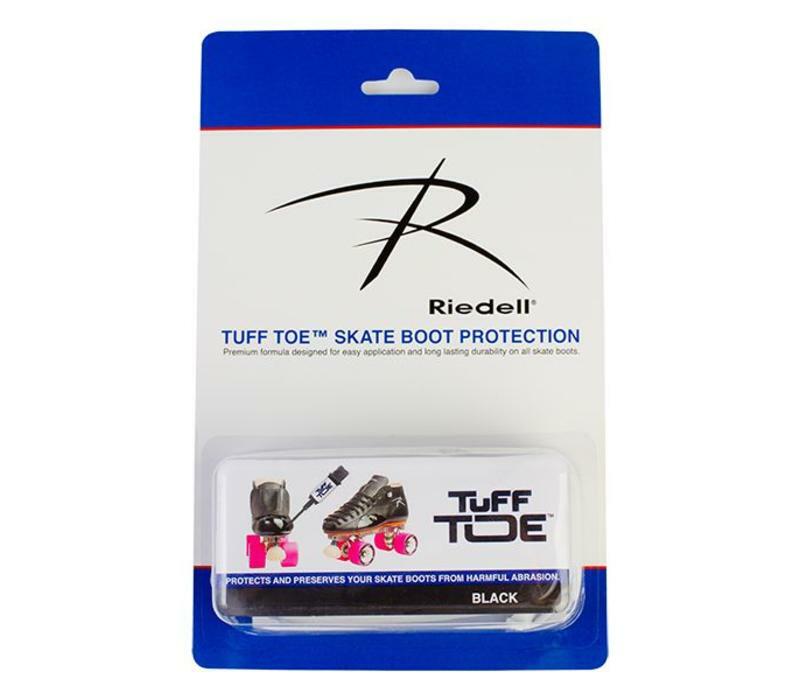 Tuff Toe protects new skates as well as repairs old ones. 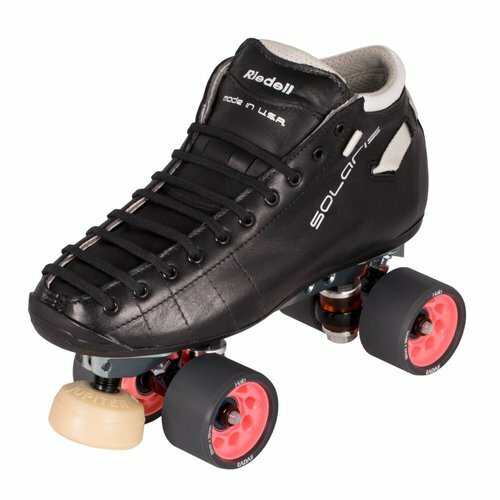 It holds on to leather and synthetic skate boot materials, and bonds old and new surfaces. We advise you to break in your boots before you apply the Tuff Toe, because it will limit the stretching and shaping of your boot material in that area. Also, make sure you have a look at the instructions so you apply the Tuff Toe correctly.